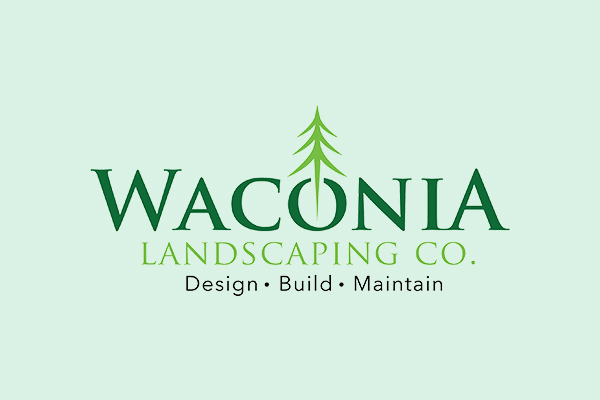 Waconia Landscaping Co provides unparalleled landscape design, installation and maintenance to residential clients. 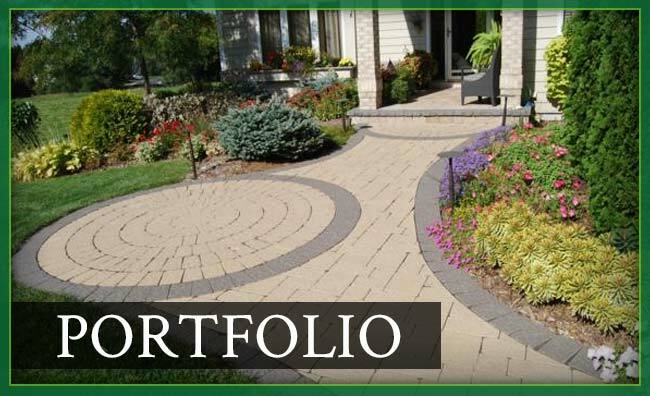 We are a full-service landscape design-build-maintain company. With over 14 years of experience, our professional staff is dedicated to providing our customers with a unique experience in design and installation to create spaces that are more than just a landscape. 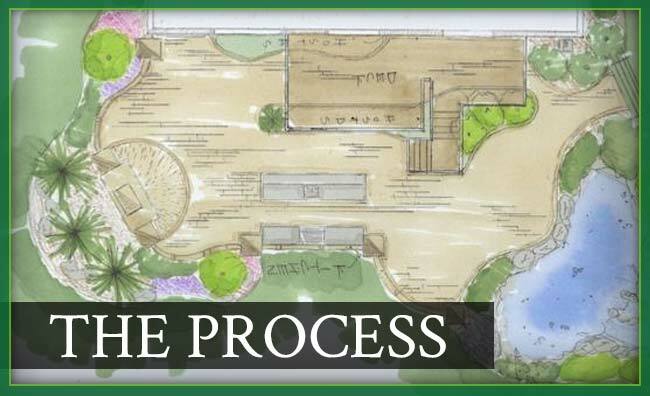 Through consultation we gather information about your desires and create a landscape plan that is an extension of your lifestyle. 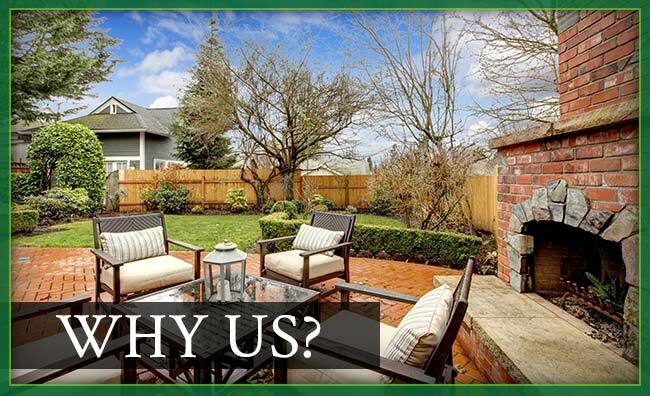 We specialize in custom landscaping from quiet backyard retreats to outdoor entertainment rooms. We primarily serve residential customers in the southwest metro area including the cities of Waconia, Victoria, Chanhassen, Chaska, Minnetonka, Deephaven, Eden Prairie, St Louis Park, Hopkins, Lake Minnetonka, Lake Calhoun, and Lake of the Isles areas.